All our professionals at NorthPointe Foot & Ankle maintain the highest levels of accreditation and pursue ongoing education to stay abreast of the latest trends in podiatry. Our podiatrists have been practicing in the Berkley, Southfield, Royal Oak, Oak Park and Ferndale areas for over 30 years. Making an appointment with our experts is easy! Just fill out our online form. Lee M. Hoffman, DPM is a private practice physician of over thirty-five years. He is Board Certified in Podiatric Surgery and a member of the Michigan and American Podiatric Medical Associations. 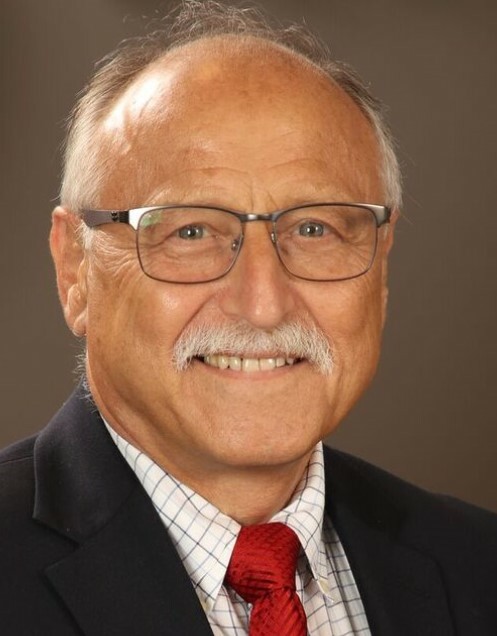 Dr. Hoffman is Past President of the SE Division of the Michigan Podiatric Medical Association and has served in several capacities at the state level. He has been involved with many area hospital residency training programs and promotes physical fitness and an active lifestyle for people of all ages. 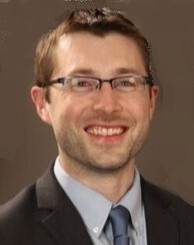 Brian Kissel, DPM, AACFAS is a graduate of Miami University in Oxford, OH and received his medical degree from Rosalind Franklin University in Chicago, IL. He completed his Podiatric residency at the Detroit Medical Center and received an Executive MBA with a concentration in healthcare leadership from Oakland University. Some of Dr. Kissel’s areas of interest include reconstructive foot/ankle surgery and arthroscopy. 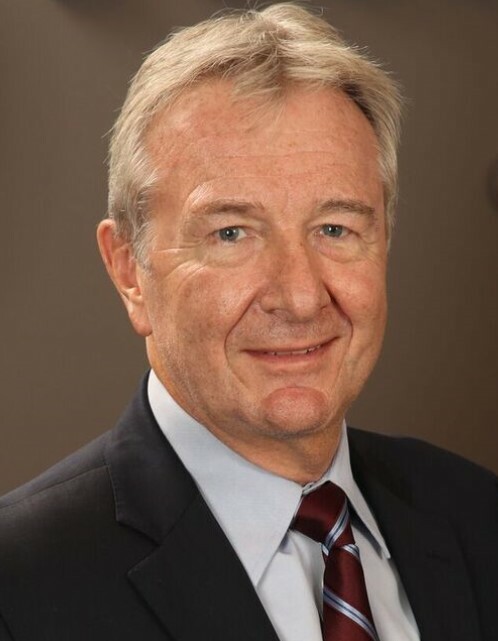 Charles G. Kissel, DPM, FACFAS, DABPS is Board Certified in foot and ankle surgery and served as the Director of the Podiatric Surgical Residency at Detroit Medical Center and Wayne State University and as chief of the Podiatric Surgery section of the department of orthopedic surgery at the DMC. 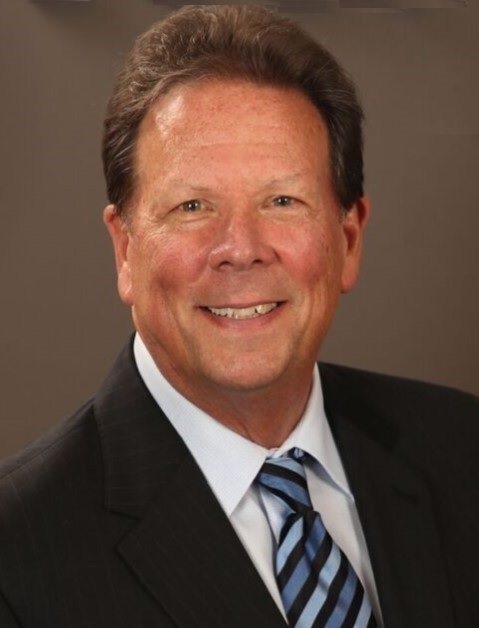 He has served on the Michigan Board of Podiatric Medicine and Surgery and has chaired the American College of Foot and Ankle Surgery’s Journal Committee. 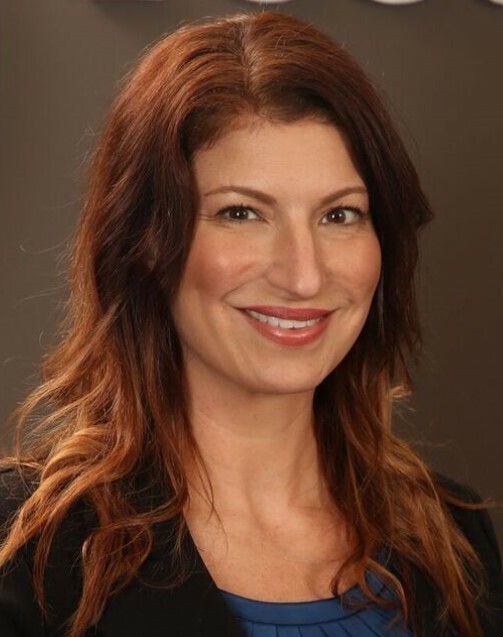 Aimee Popofski, DPM, FACFAS earned her doctorate of podiatric medicine from California College of Podiatric Medicine and is Board Certified in foot surgery. She comes to NorthPointe Foot & Ankle with more than14 years of podiatric experience having worked at a busy practice in Commerce. Although she treats foot and ankle concerns of all kinds, her focus is on the treatment of foot injuries and surgical repairs of foot issues. 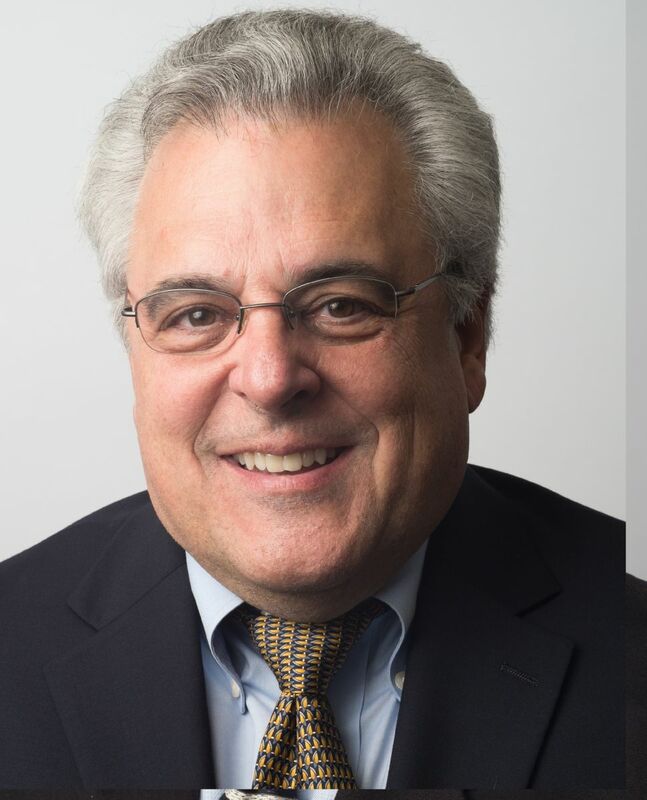 David Ungar, DPM, ABPM has been in private practice since 1984. He is a Diplomate of the American Board of Podiatric Medicine and a fellow of the American College of Foot and Ankle Orthopedics and Medicine and the American Professional Wound Care Association. Dr. Ungar's interests are general podiatric care, diabetic foot and ankle care and wound/ulcer care. He is a member of the Michigan and the American Podiatric Medical Associations. 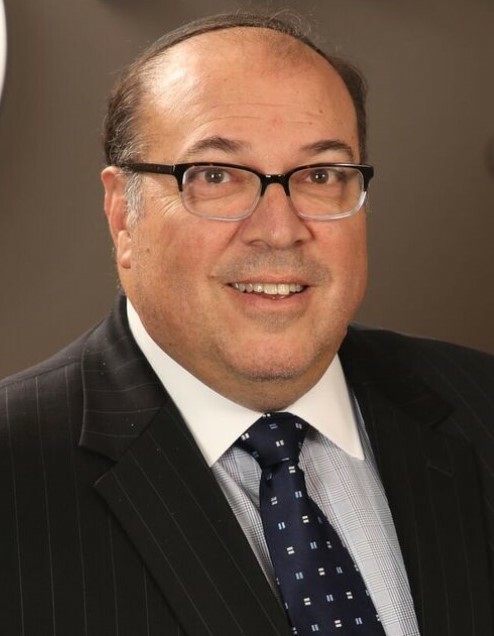 Marc Weitzman, DPM, FACFAS has been in private practice in SE Michigan for over 30 years. In addition to general foot health, he is a Board Certified foot surgeon with particular interest in biomechanics and mechanical issues affecting the feet. He also is experienced in minimally invasive forefoot surgery. Dr. Weitzman is a member and Past President of the Michigan Podiatric Medical Association. If you have any additional questions or concerns, contact our Berkely office at (248) 545-0100 or schedule an appointment online.